Iridology is the study of the iris – the coloured part of the eye – and how it shows psychological health risks and physiological conditions, challenges and strengths of different organs. Through iridology, we get a detailed understanding of past, present, and future health conditions. It provides indications of the body’s inherited tendencies, along with being a tool to assess our various body systems. The science of Iridology involves analysing the structures of your whole body, through studying the iris. This is the method where an iridologist could tell you, from signs or markings in your iris, the condition of the various organs and systems of your body. These signs represent a detailed picture of the integrity of your body; different areas of congestion or toxic accumulation, constitutional potentials, and inherent challenges. 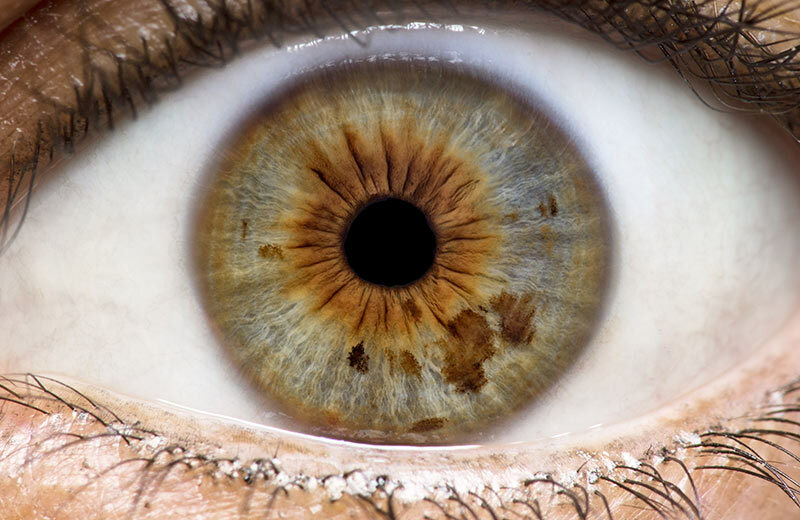 An iridology exam shows the colour variation, structure, pigmentation, and other characteristics of your iris, which provide important information about your health and wellbeing. After analysis, the patient is empowered with a new understanding of their body and health, along with valuable recommendations for prevention and ongoing care. There is a major advantage iridology has over other methods of health screening. It shows tendencies and the potential outcomes should a recipient continue living their life in a certain way. Hence, symptoms could be prevented years before they may actually occur. 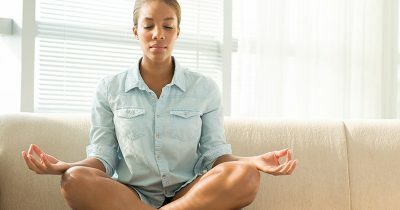 This preventative action may be taken in order to improve health and to avoid the diseases that may otherwise follow. The very first clear description of iridological principles was found in the book, Chiromatica Medica, which was published in the year 1665 and was reprinted in 1670 and 1691. However, the very first use of Augendiagnostik (eye diagnosis) began with the ‘founding father’ of iridology, Ignaz von Peczely – a nineteenth-century Hungarian physician. The second ‘father’ of the iridology is said to be Nils Liljequist. Suffering from the unnatural outgrowth of his lymph nodes, he observed that after receiving quinine and iodine to treat the ailment, the colour of his irises changed. It was this observation that lead him to publish his book, Diagnosis of the Eye, in 1893 – an atlas of 12 colour illustrations of the iris and 258 black & white illustrations. During the early 1900s, German natural healer, Pastor Immanuel Felke, became one of several people responsible for the systematic development of iridology. Alongside his work as a naturopath, he practised iris diagnosis – describing the iris structures that can help in identifying illnesses. His name is so well regarded in this area that the Felke Institute in Gerlingen, Germany was named after him. It was known as one of the leading centres of iridological research & training. Iridology became known in the USA during the 1950s. Bernard Jensen established the practice in America and gave classes in his method, which used the study of the iris to make individual judgments on bodily functions. What Would an Iridologist Look For? With the results of this examination in hand, the iridologist would compare their findings against a chart that indicates different potential health concerns which will have triggered changes in the patient’s iris. The iridologist would also take measurements over time in order to track the changes, to track the progression and regression of ailments. Iridology Diploma Course by 50%. Interested in this course . Is it also discounted with kineseology ? Hi Naaz, Until 2nd March (2019) you can buy all course on the site for £29 each, with the voucher code BIGLOVE. This, of course, includes the Iridology Diploma Course and the Kinesiology Diploma Course. It’s a limited promo we’ve been running through our email newsletter.